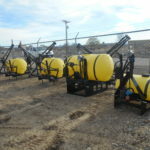 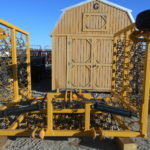 New 3-Point Equipment Lots of new 3-point equipment in stock! 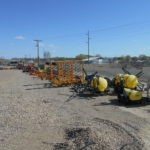 If we don't have what you want, we will order it for you! 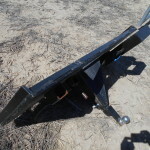 NEW Skid-steer Plate with assorted attachments . 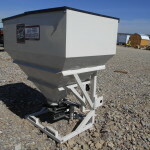 NEW Trailer Mover With-out Ball 3Pt. 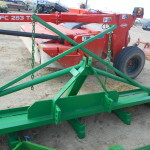 NEW Bale Mover With-out Spike 3Pt. 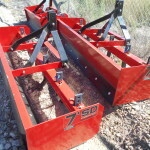 NEW 7 FT. 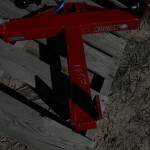 Box Scraperr 3Pt. 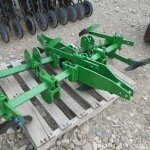 NEW 6 FT. Field Cultivator 3Pt. 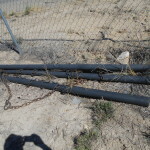 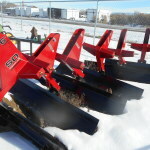 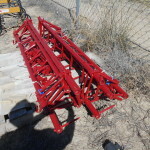 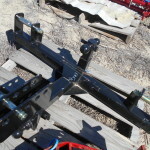 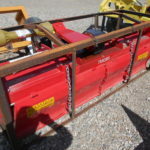 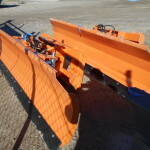 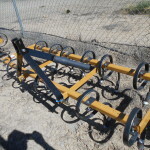 Drawbar for harrows , Stock # 512, 514 NEW Draw-bars for Harrows , 12 foot . 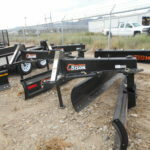 New Kodiak SD Three point , Rear Blade , 6 foot wide list Price $525.00 SALE PRICE $425 Stock #132 Come by today!